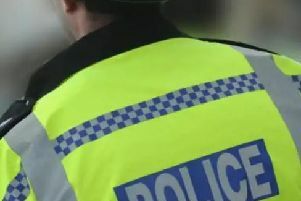 Thames Valley Police has releasing CCTV images of two men who may have important information about two incidents in Milton Keynes. 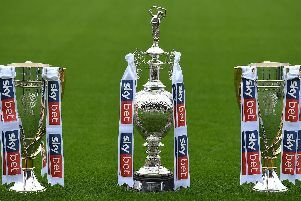 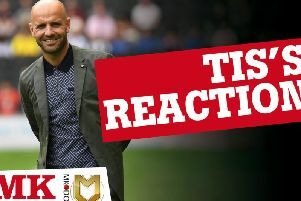 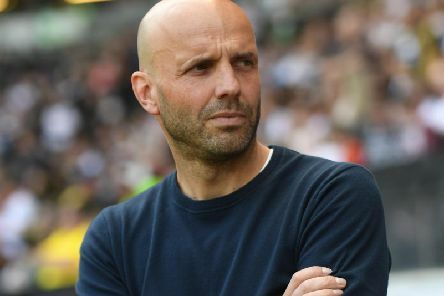 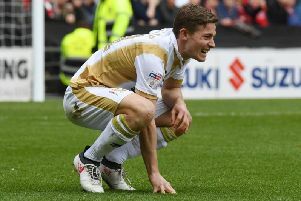 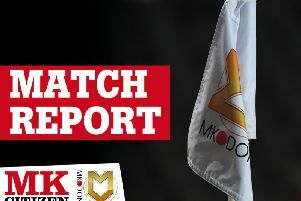 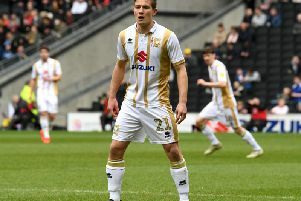 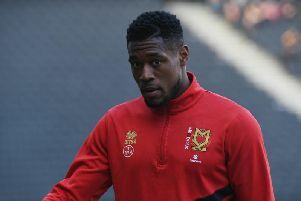 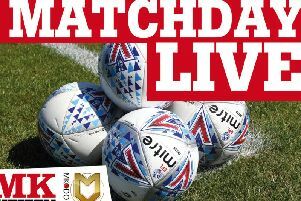 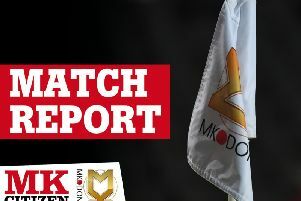 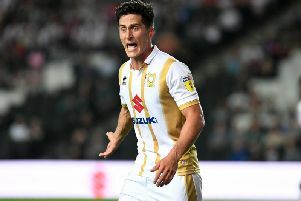 MK Dons take on League 2's bottom club Notts County this afternoon. 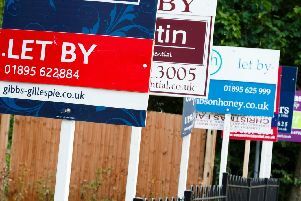 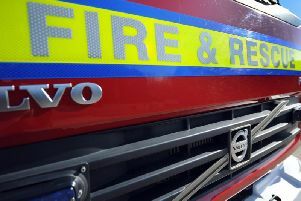 Firefighters tackled a blaze on the ground floor of a two-storey building in Eaglestone, Milton Keynes last night (Wednesday).